At Union Park Volvo Cars, we love Volvo Cars and cherish their history of innovative safety and Swedish, sometimes quirky, design. We are excited to start on March 4, 2019 the renovation of our sales showroom and of our service reception and workshop areas. Don't worry-we will be open and providing all of our services during construction. We think you will love our new, more comfortable showroom and service reception areas, including a living room in sales and climate controlled parking area at service. During our renovation, all of our service and maintenance staff will remain located at our service center at 901 N. Union St. in Wilmington. Just look for the directional signs to enter the Volvo area. Our sales showroom will move ½ block up Pennsylvania Avenue to the opposite side of our Honda showroom (only about the length of 15 XC90s parked end-to-end from our current Volvo showroom. We will have large directional signs at all locations to help you find the right spot. We expect to have both sales and service renovations completed by the end of 2019. As always, our experienced sales, service and parts and accessories staffs strive to make your Volvo ownership experience pleasant and convenient, and we're eager to share its knowledge and enthusiasm with you. Plus, we are thrilled to announce that our Union Park Collision Center (what used to be known as an Automotive Body Shop) has been awarded designation as a Volvo Cars Certified Collision Center: this means that our Collision Center staff passed rigorous evaluations and training requirements so they are the best trained and prepared to repair your treasured Volvo if it ever suffers a fender bender or more severe accident. To make your shopping experience easier and available 24/7, please browse our online inventory, schedule a test drive and investigate the financing options on our website-you can do just about everything online and then come in to pick up your new Volvo. You can also request more information about a vehicle using our online form or by calling (302) 416-5001. Here at Union Park Volvo Cars, we're proud to be the Wilmington, DE area's go-to resource for all things related to Volvo vehicles. So, whether you're shopping for a brand-new car or SUV, hunting for a great deal on a pre-owned vehicle, or searching for a team of Volvo-trained service experts who can help you keep your vehicle in tip-top shape, we're here to help. Why Shop for Your Next Vehicle at Our Dealership? Our dealership is a family-owned business that was founded right here in Wilmington, DE in 1955, so we have strong ties to our community and a deep-seated desire to be the best resource for all your automotive needs. We strive to always do the right thing for our customers and community, whether that means providing you with top-notch service or getting involved with local organizations. Customer satisfaction is our top priority at our Volvo dealership. Whether you're a local Wilmington, DE driver or you're coming from Oxford, PA, you can step into our showroom knowing that our team will treat you like family and work hard to help you achieve your goals. All it takes is a quick trip to our conveniently-located dealership, which is nestled near hotspots like the Delaware Art Museum and Brandywine Zoo! You can find a wide selection of exciting new Volvo models for sale near Hockessin here at our dealership. Explore exquisite design, legendary attention to safety features, and much more when you dive into our inventory of the hottest new Volvo vehicles. Volvo S60: An engaging, uniquely-styled midsize sedan with plenty of high-tech features and a fun-to-drive attitude. 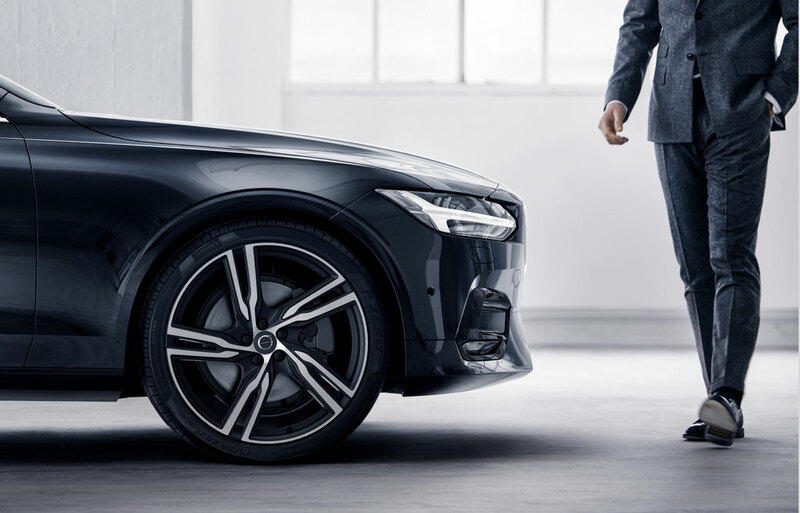 Volvo S90: A spacious, luxurious sedan with a simple, elegant design and an impressive roster of tech features. 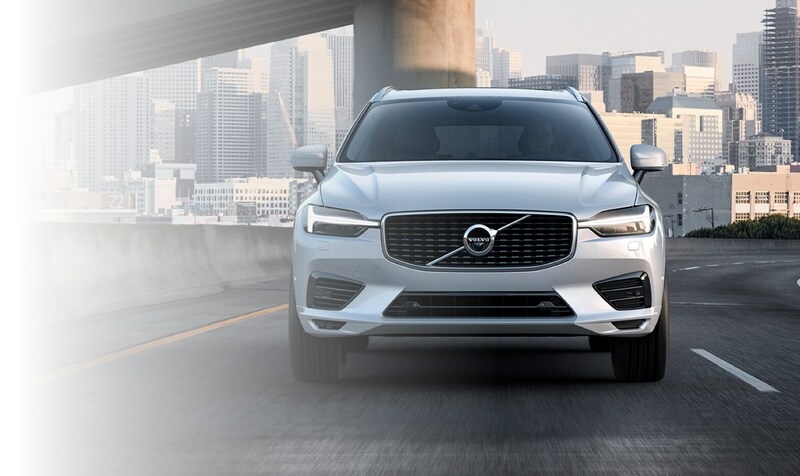 Volvo V90 Cross Country: A stylish, practical wagon that offers high-quality luxury and all-weather capability for less-than-ideal weather in the Marcus Hook, PA area. Volvo XC40: A charming subcompact crossover that packs plenty of tech and premium features. Volvo XC60: A compact crossover that outshines the competition with high-tech safety features, excellent fuel efficiency, and an available plug-in hybrid powertrain. 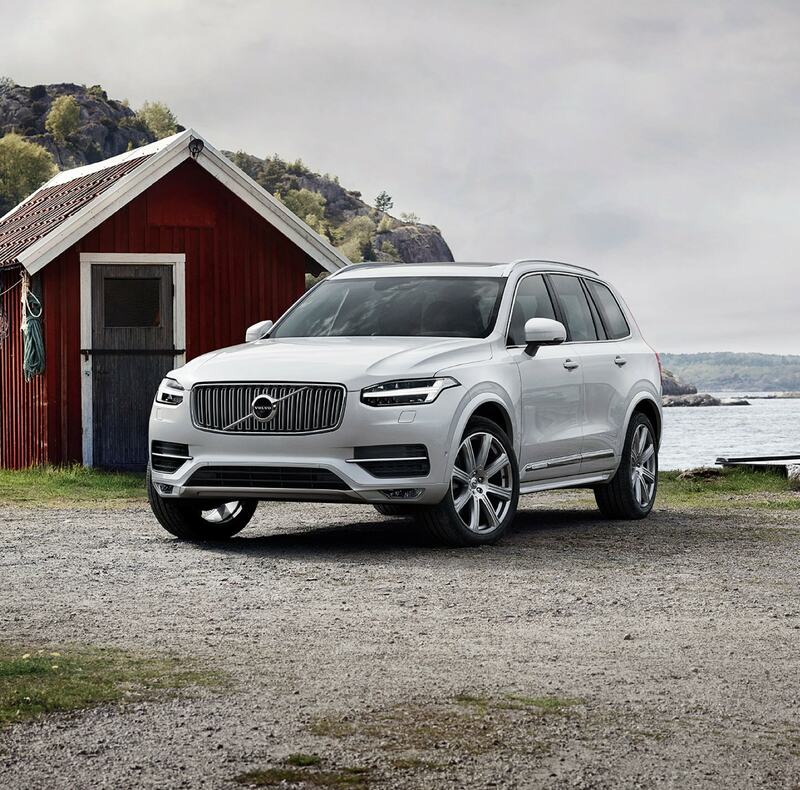 Volvo XC90: An astonishingly-gorgeous family SUV that supplies excellent driving dynamics, stellar safety features, and performance puts the pressure on its closest competitors. Find the perfect new Volvo vehicle for you when you stop by our Volvo dealership serving the New Castle, DE area. If you're more interested in exploring affordable pre-owned vehicle options, we have plenty of exciting used cars for sale near Newark, DE for you to explore. Our pre-owned inventory offers a spectacular array of high-quality used models including value-rich certified pre-owned Volvo vehicles and a diverse selection of other incredible used vehicles for you to choose from, so we're confident that we can help you find something to satisfy your budget and your driving needs. Once you have found your ideal match, it's time to explore and secure your auto finance options. Our team will work one-on-one with you to help you reach a plan you're completely comfortable with. Your peace of mind is our priority. We offer Volvo lease and car loan options to drivers from Wilmington, DE, Newark, New Castle, and Hockessin, Middletown and everywhere in between. 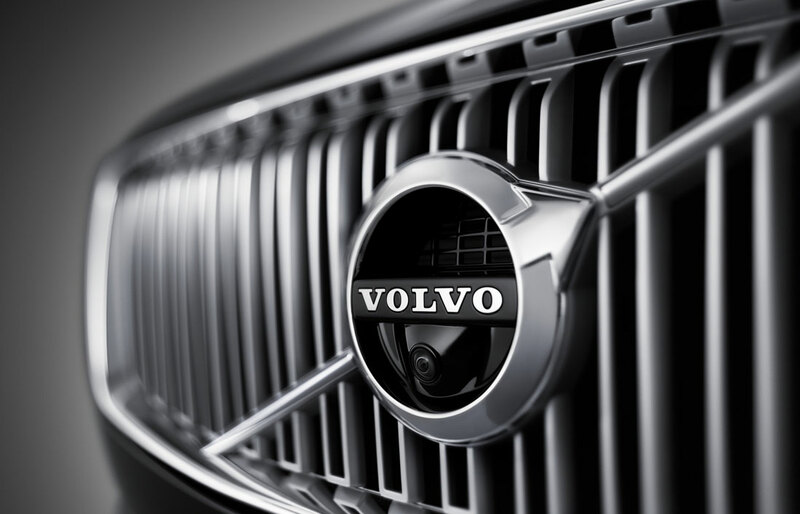 Helping you care for your Volvo vehicle is our specialty here at our Volvo service center. Our team of professional Volvo service technicians can help you maintain and repair your Volvo vehicle using cutting-edge equipment and genuine Volvo parts so that you can have the utmost confidence in the quality and reliability of every bit of work we do on your car. Explore our Volvo inventory and take advantage of our other exceptional resources when you stop by our Volvo dealership in Wilmington, DE. We look forward to serving you and helping you enjoy a positive, low-stress dealership experience, so please don't hesitate to drop in and see us!